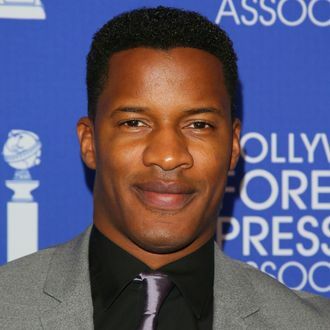 After setting a new sales record at the Sundance Film Festival this year for his directorial debut, Nate Parker is ensuring that future filmmakers of color will have a shot at breaking his record. The Sundance Institute has partnered with Parker for the Birth of a Nation Fellowship — named after his acclaimed film, and funded by its cast and crew — which will sponsor one person of color, between the ages of 18 to 24, in Sundance’s yearlong Ignite program for emerging filmmakers, in the hope that there will never be a #SundanceSoWhite. Parker announced the fellowship at Sundance’s annual Night Before Next benefit on Thursday night, where he received the Vanguard Award. In July, Parker also launched his own Nate Parker Summer Film Institute at Wiley College in Marshall, Texas, for aspiring filmmakers. Now that’s how you pay it forward.